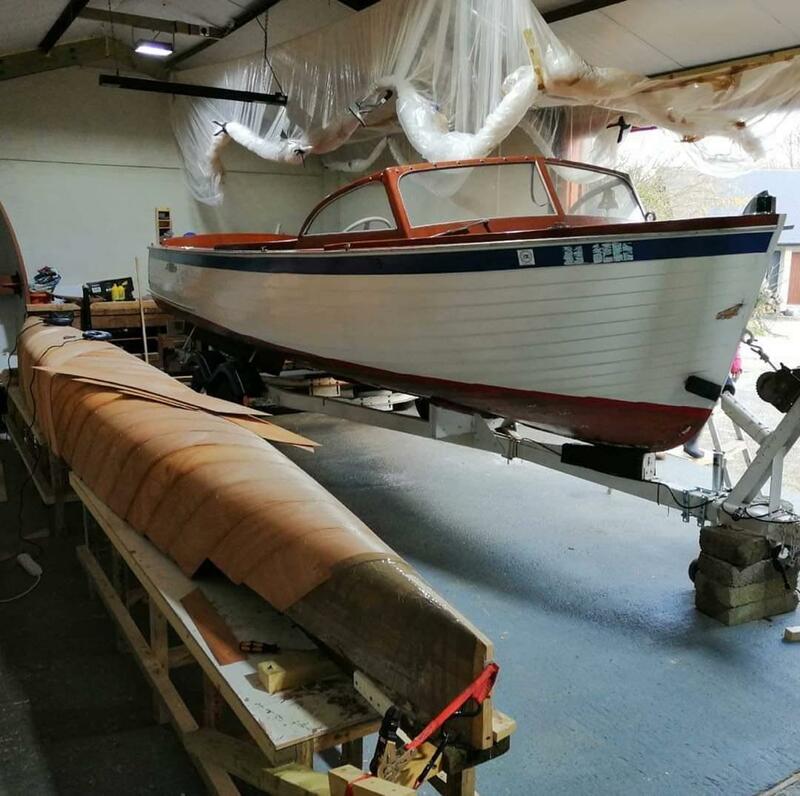 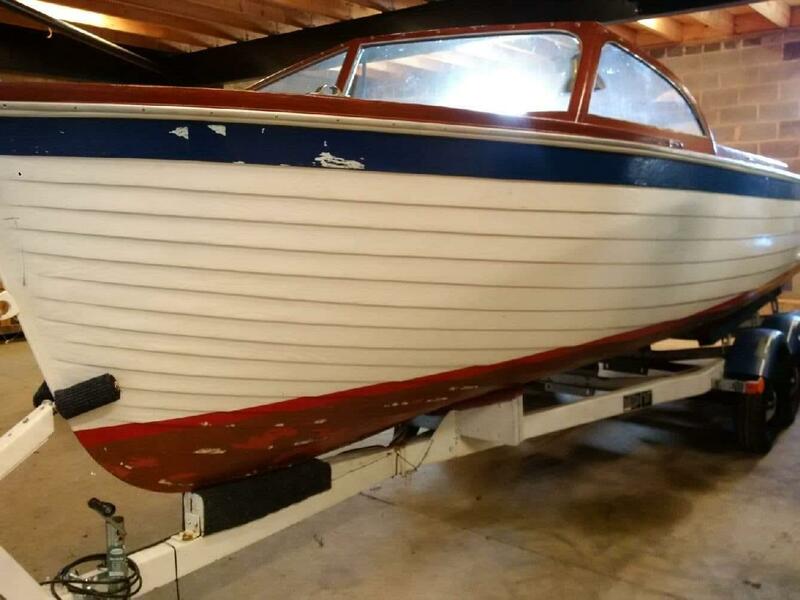 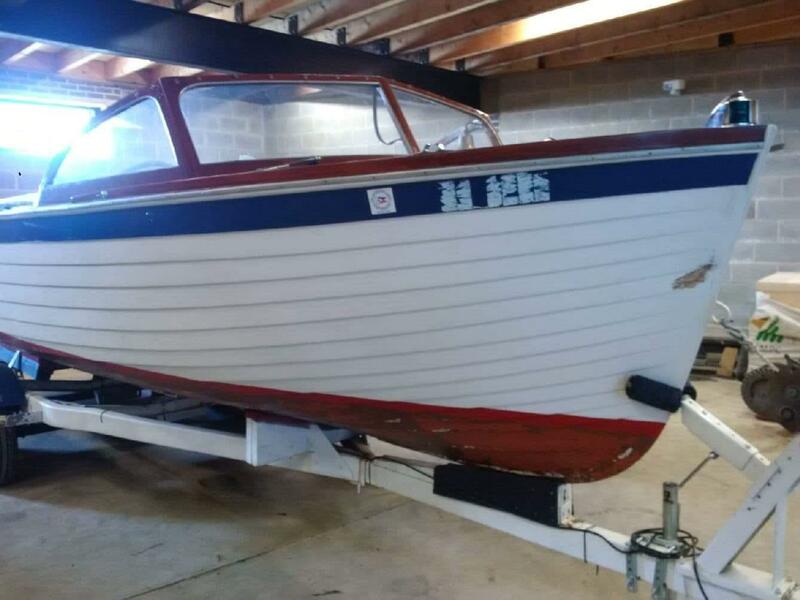 She is a 1958 Chris Craft skiff. 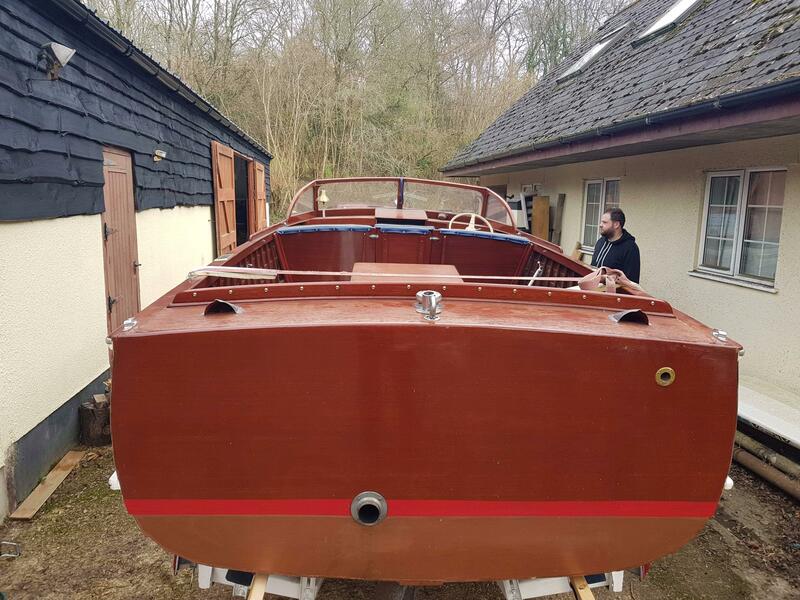 She is an open boat witch is being restored by The Beautiful Boat Company in Lyme Regis. 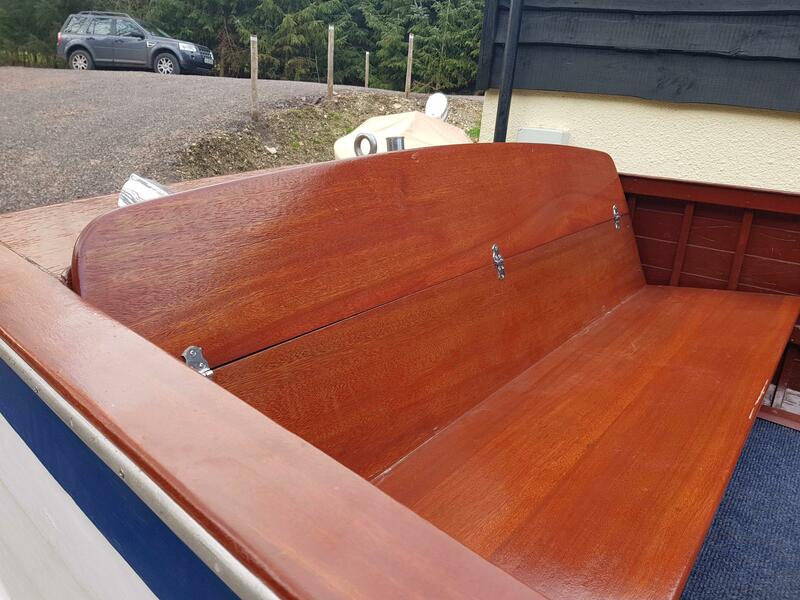 Mostly being striped back to bare wood and brought back to life. 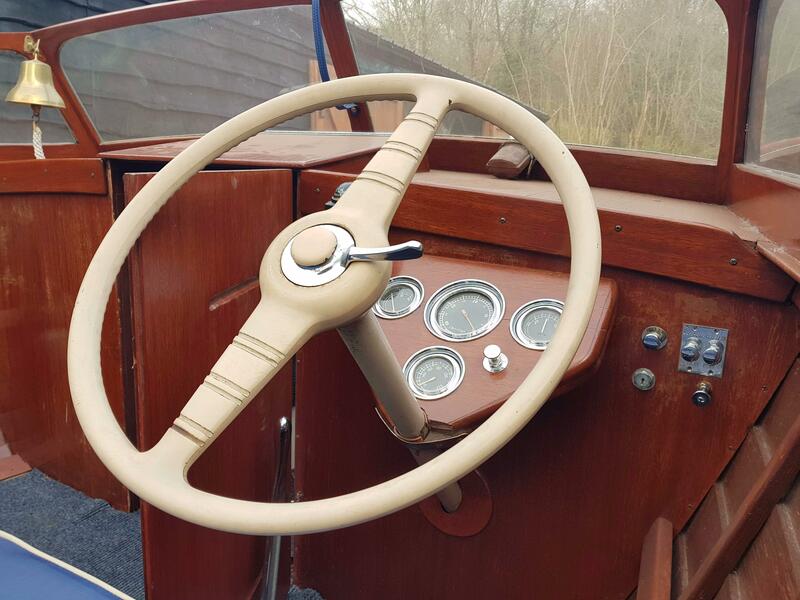 She will have a complete new set of cushions a new bimini and zip off tonneau in Sunbrella Plus acrylic. 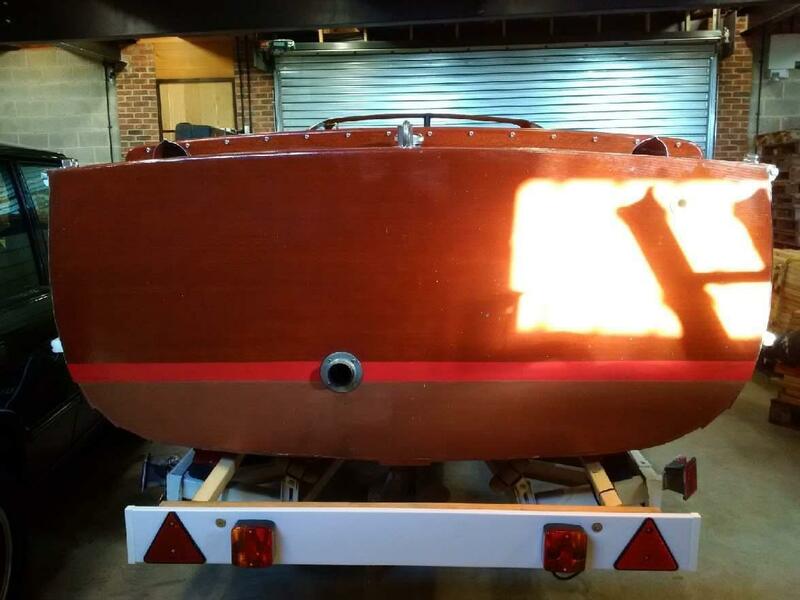 The engine will be serviced and checked in Lyme Regis and also new wheel bearings added to the trailer. 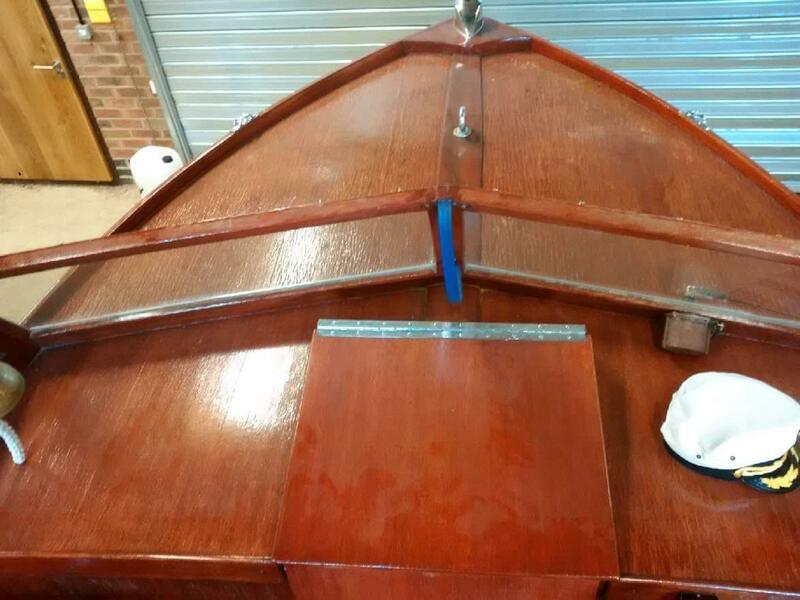 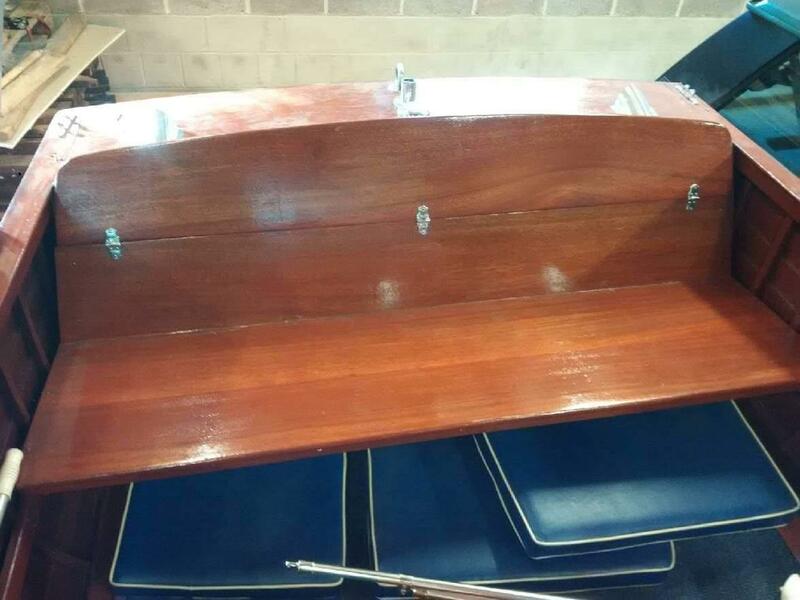 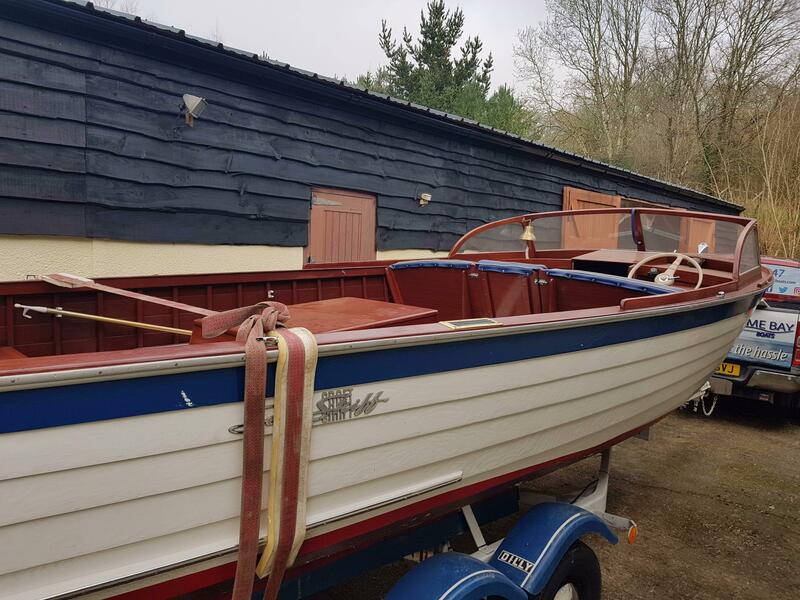 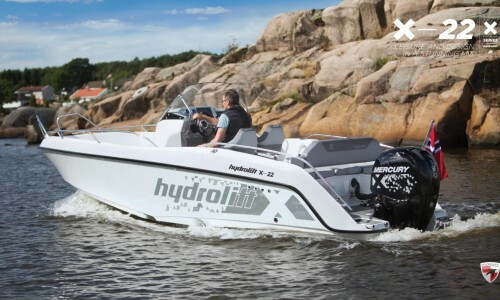 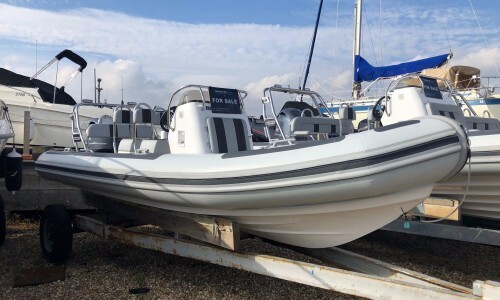 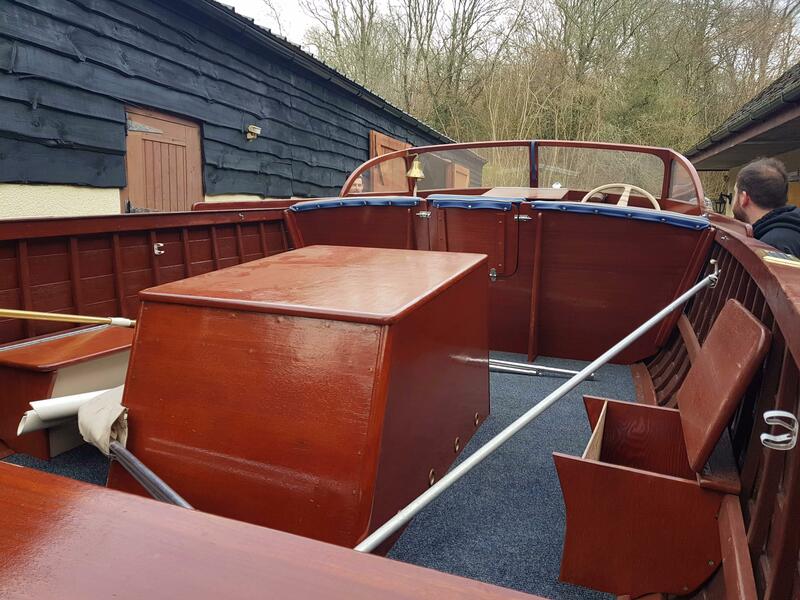 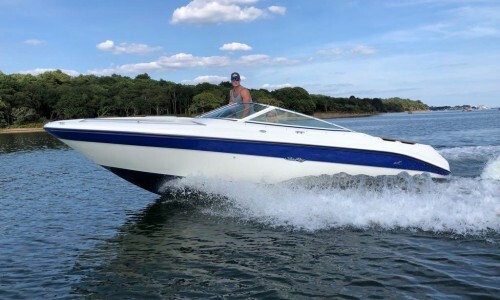 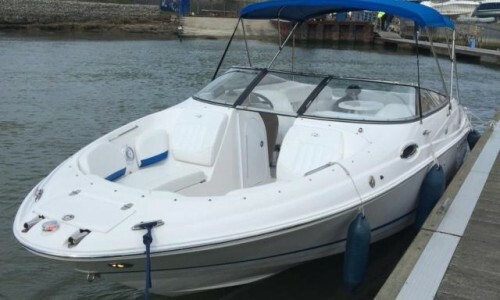 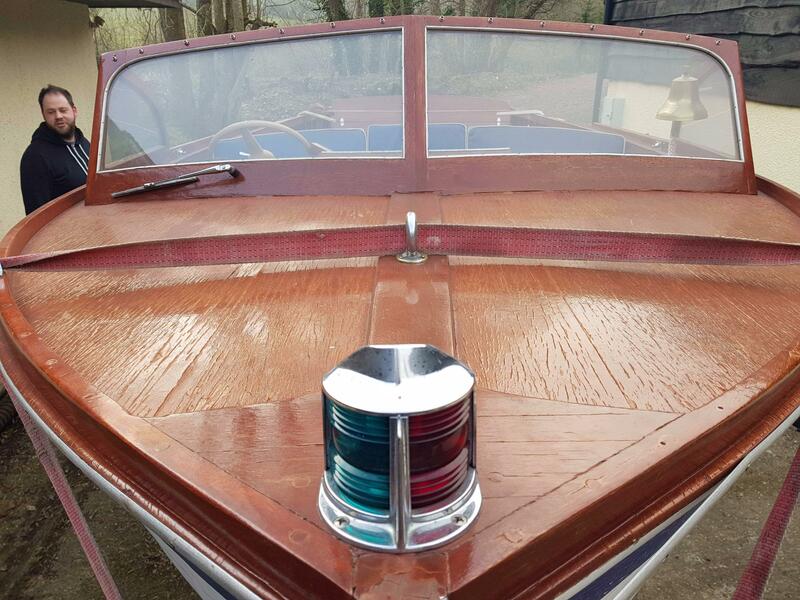 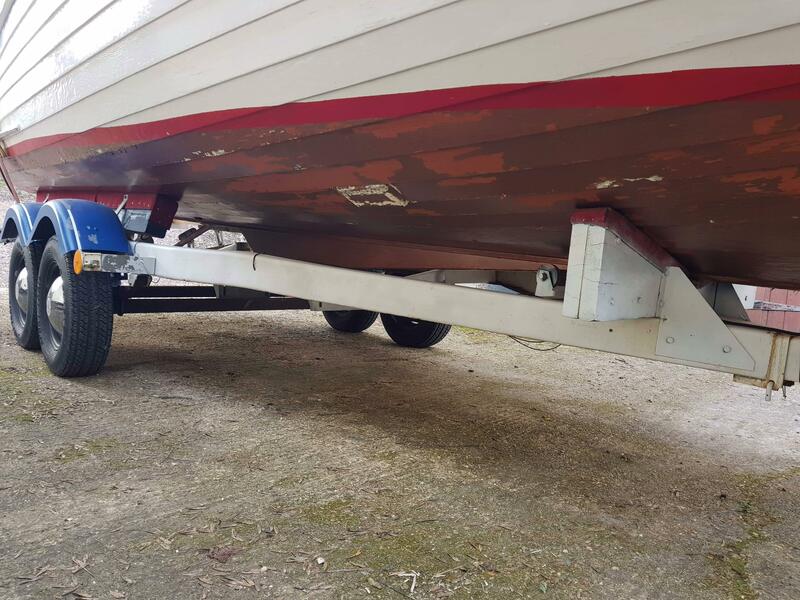 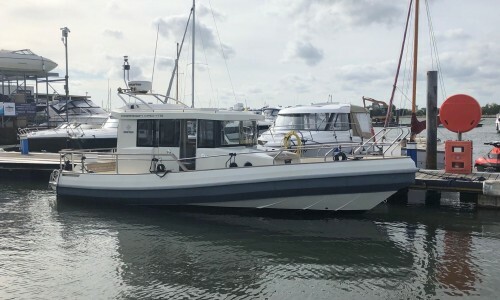 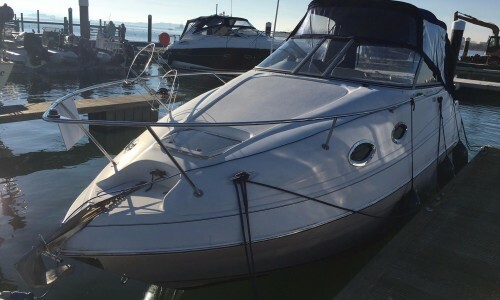 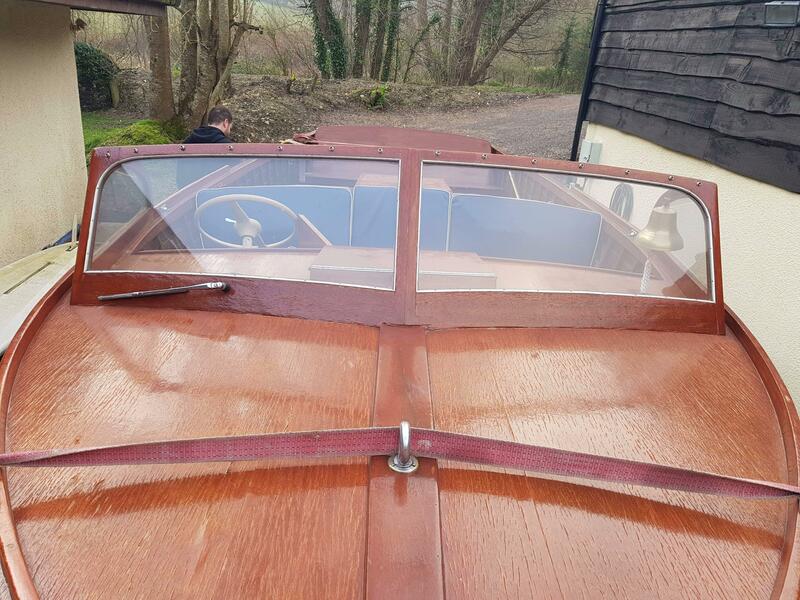 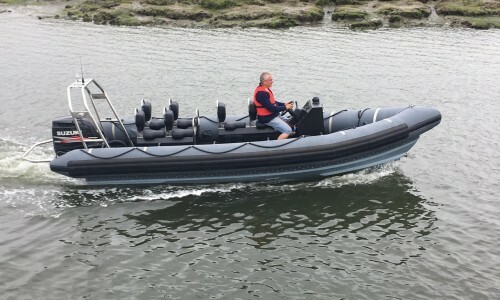 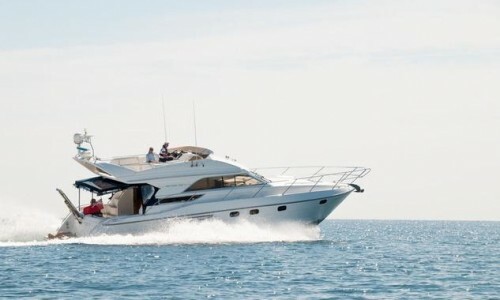 This is a rare boat to be found for sale in the UK please call to organise a viewing.